ProTech offers wholesale A-Z voice termination with high quality and reliability. ProTech offers excellent services to contact centers and businesses that would like to reach a large audience on a global level. For outbound contact centers, outsourcers or sales departments, we offer automatic dialing solutions that can boost productivity by maximizing your operation’s volume of outbound calls. With this solution you increase significantly the amount of calls connected to the agent and decrease drastically the average waiting time of your agents. A virtual number, also known as direct inward dialing (DID), is a telephone number without a directly associated telephone line. These numbers are designed to forward incoming calls to one of the pre-set telephone numbers, chosen by the client: fixed, mobile or VoIP. 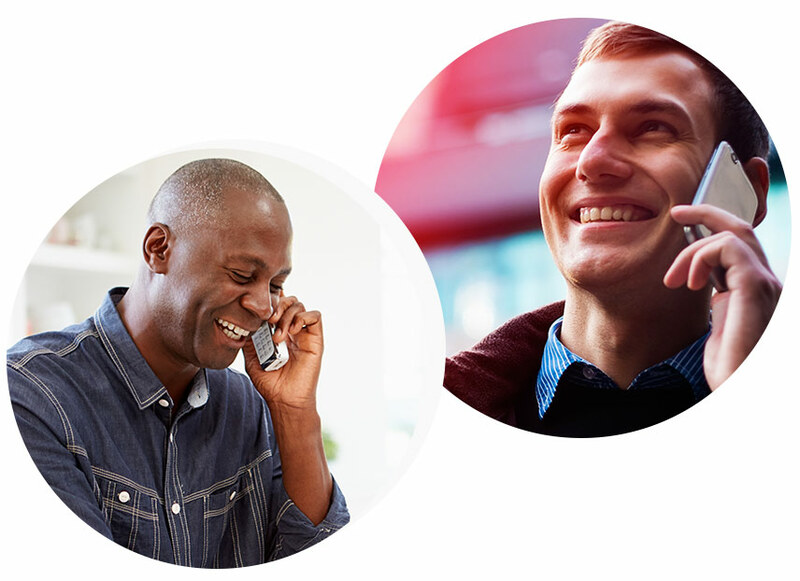 A virtual number can work like a gateway between traditional calls (PSTN) and VoIP. ProTech offers A-Z termination through an extensive network of partners throughout the world.ProTech has around 75 interconnections with Tier 1, 2, and wholesale carriers and terminates over 50 million minutes a month to direct and semi-direct routes. We terminate both CLI and NCLI traffic with highly competitive rates. ProTech offers premium A-Z voice termination services to both landline and mobile destinations worldwide with highly competitive rates. In some geographical areas, ProTech offers unrivalled rates on premium quality routes.We provide support for all SIP codecs: G.729, G.711u, G.711a and we actively monitor all CLI and NCLI routes on 24/7 basis. ProTech is a global provider of SMS services for marketing, social media, mobile operators, and aggregators. Our network reaches worldwide to 100+ countries with high quality SMS delivery.We offer SMS A2P retail services to enterprise customers around the world as well as SMS global transit services to network operators. 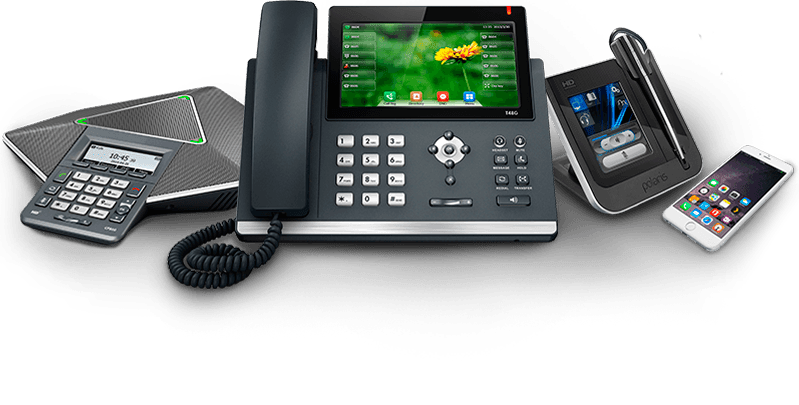 A hosted PBX is the modern solution to business communications needs. Instead of on-premise PBX systems, a hosted PBX is managed by ProTech. There is no on-site equipment and no need for an in-house team to manage maintenance and upgrades. All you need to start making and taking calls is a simple computer and a reliable stable Internet connection. Our Voice Reseller Program is oriented towards those professionals in the telecom field, who would like to engage as collaborators with ProTech but do not want to have their own dedicated softswitch platform.Resellers can maintain strong relationship with the end customers while leaving to ProTech all the technical aspects of Voice termination and SMS delivery. ProTech offers advanced solutions of Information Technology in general and in particular on Information Systems. We deliver 360 degree solutions for our customers guaranteeing full turnkey solutions that comprise hardware and software setup. ProTech offers wholesale and retail services in the voice and SMS market. Excellent A-Z termination and high quality customer service make us a reliable partner for your business. We lead you forward!